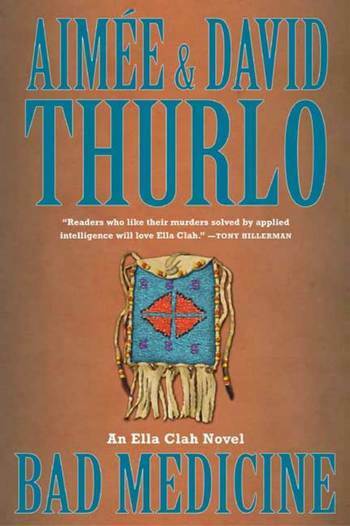 Convinced that solving one mystery means solving them all, Ella plunges into her investigations despite threats from all sides and her suspicions that Navajo witches are somehow involved. Ella Clah has sworn to protect her people from all menaces--spiritual or physical--and she's not going to back off now. 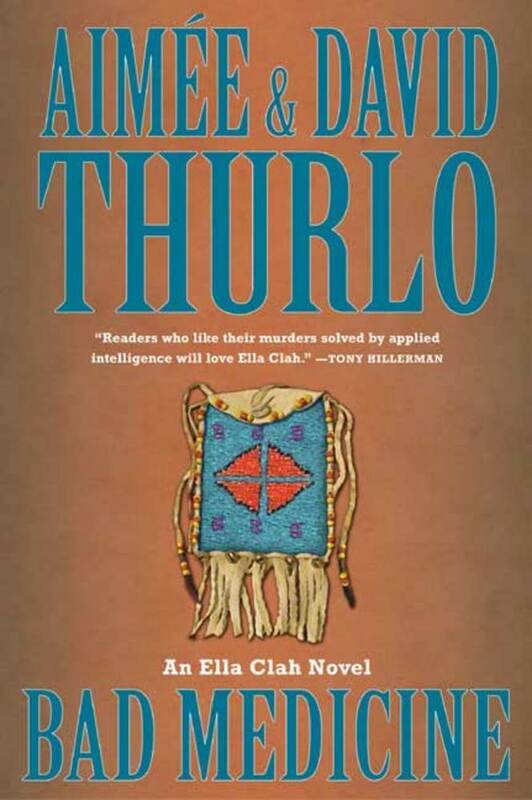 Aimée and David Thurlo are the authors of the Ella Clah series, of the Lee Nez series of Navajo vampire mysteries, and of the Sister Agatha novels, mysteries featuring a nun. David was raised on the Navajo Reservation and taught school there until his recent retirement. Aimée, a native of Cuba, has lived in the US for many years. They live in New Mexico, and often make appearances at area bookstores.